Greetings, Lunch breaks and Unpaid Holidays! Yeah, I'm a little late this week. 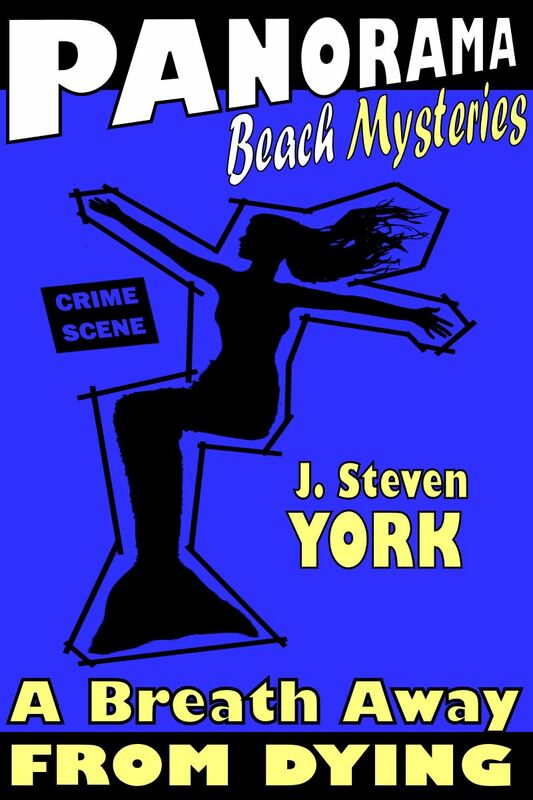 I was busy finishing up "A Breath Away from Dying," my second "Panorama Beach" mystery. It's off being copy edited, and hopefully will be available in ebook in a few weeks, depending on how the production pipeline goes. So forgive the heck out of me for doing something that will actually make me some money! Anyway, I'm enjoying the heck out of doing this series. Sheriff "Big" Bass is the best evil overlord I've come up with yet, and his reluctant minion, Deputy Tommy "Mustang" Sawtell, is even more fun. These books are set in 1967 in Panorama Beach, a fictional Florida panhandle resort packed with sugar-white beaches, amusement parks, outrageous miniature golf courses, reptile shows, aquatic parks, and of course, corruption of all kinds, not to mention a murder here or there. Come on down to beautiful Panorama Beach, where vacation is murder!